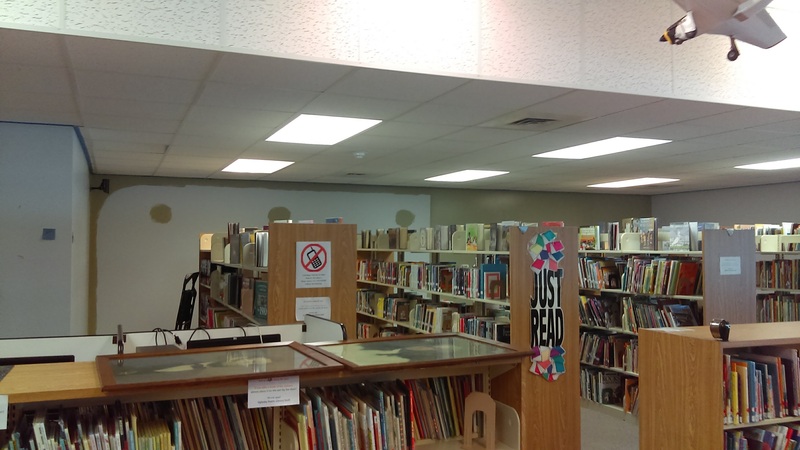 If you were trying to access the library’s online catalog today with no results, here are some details. 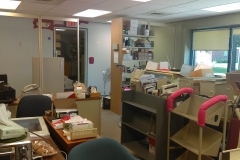 We found out that you could see search results if you are logged in but not if you were not logged in. PrairieCat tech support was working on it with our catalog host company, and they got a temporary fix by using yesterday’s data. 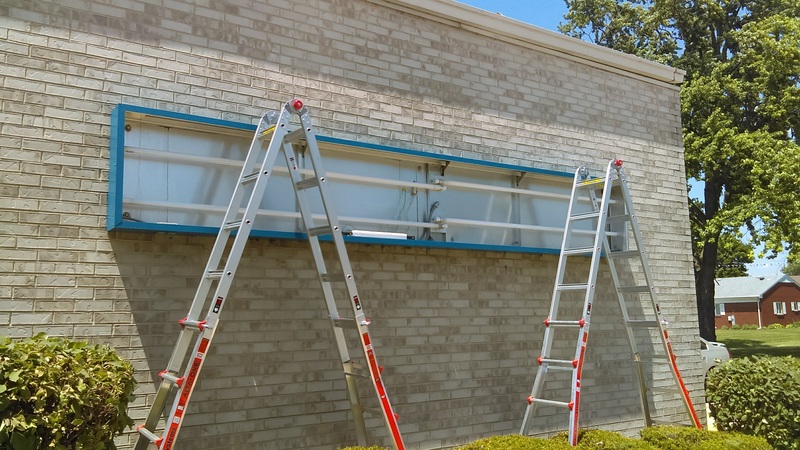 It might break again tomorrow… but they are working on making sure the data is fixed. 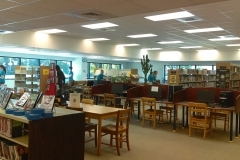 Call the library if you need help logging in or to request a book! 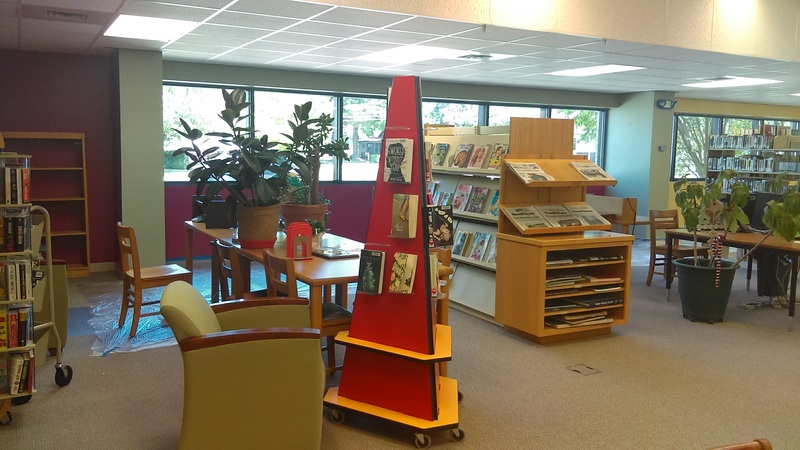 ALSO: some people are now having issues with connecting to eRead Illinois. 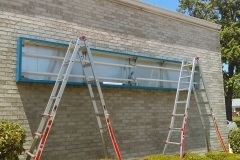 Again, tech support is working on fixing it. 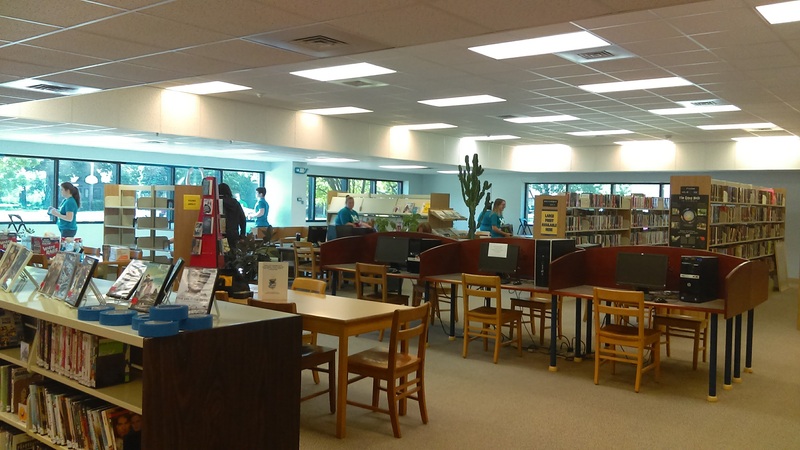 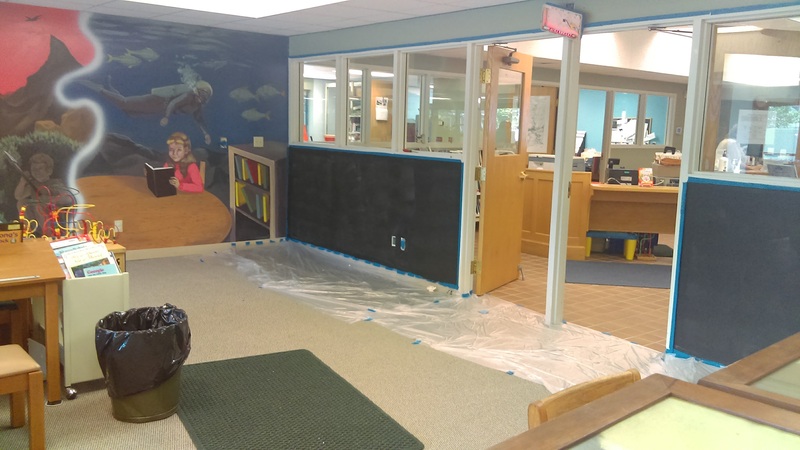 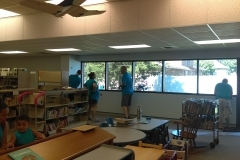 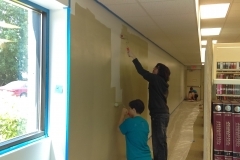 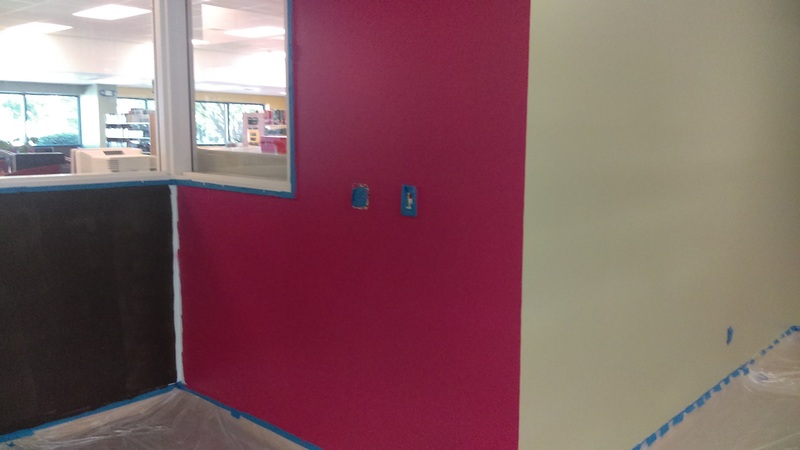 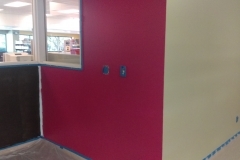 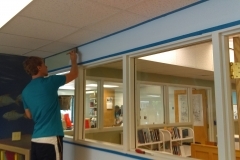 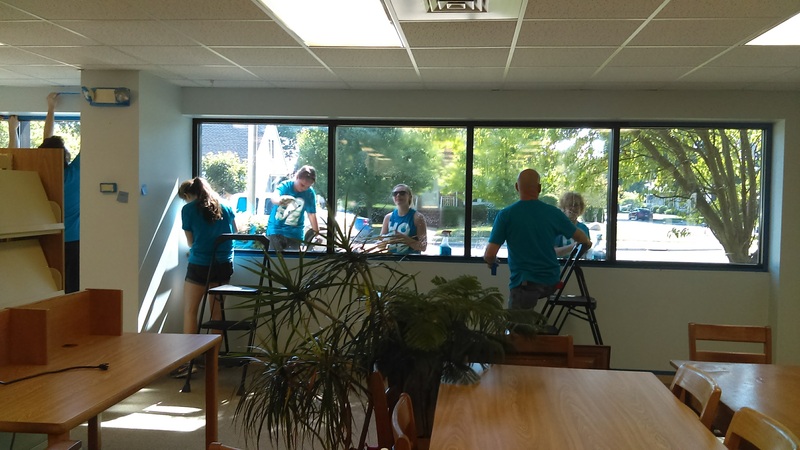 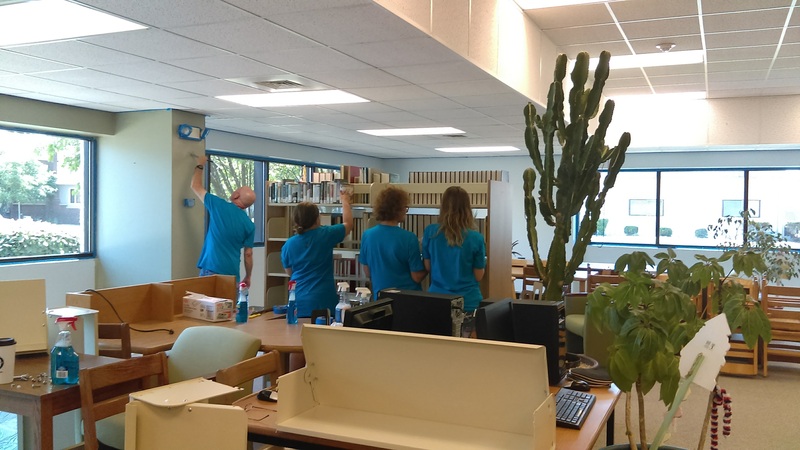 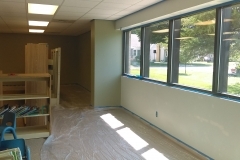 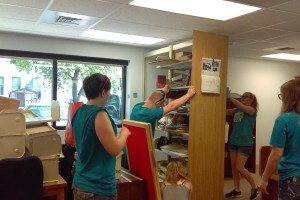 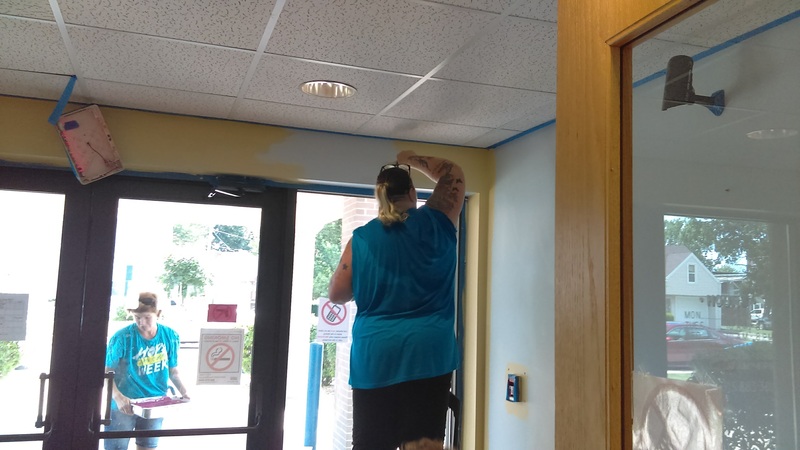 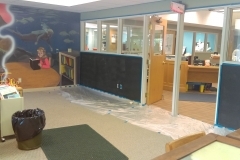 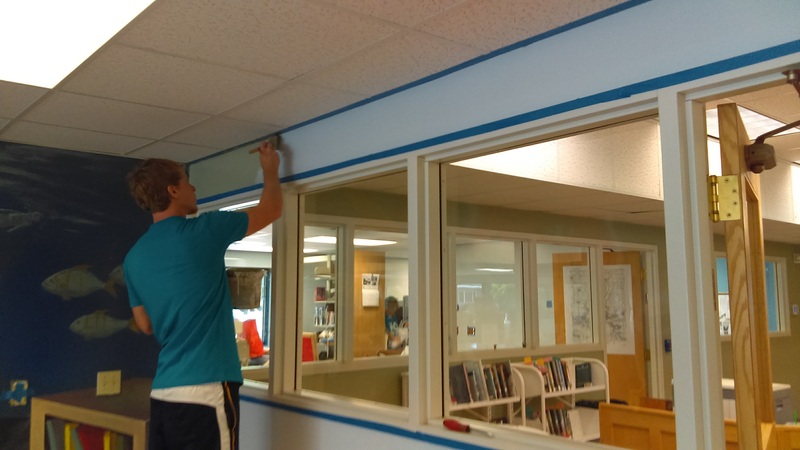 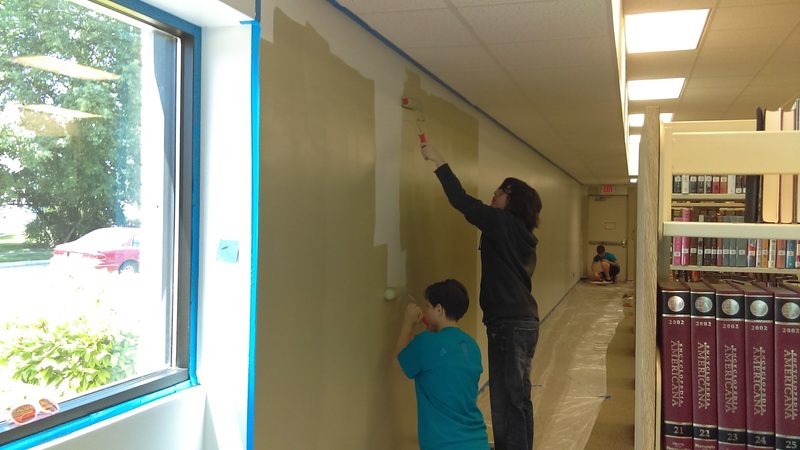 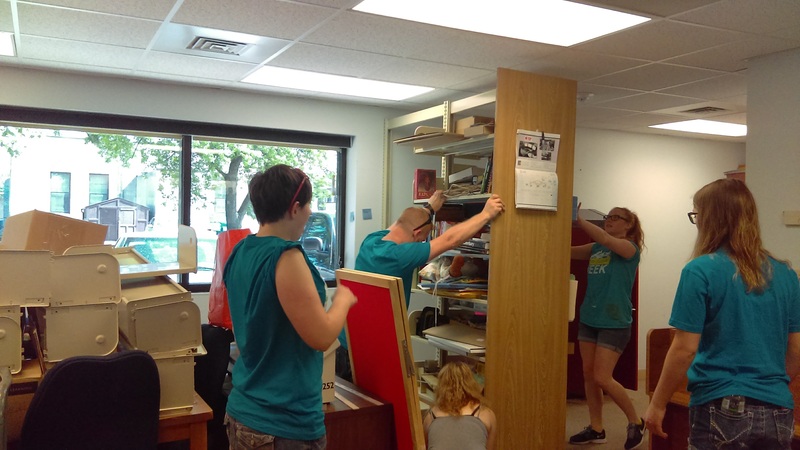 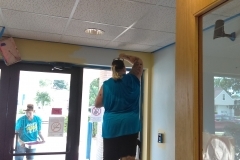 The Hope Week team worked hard in the Oglesby Library Monday, June 12, Tuesday, June 13, and even Wednesday, June 14. 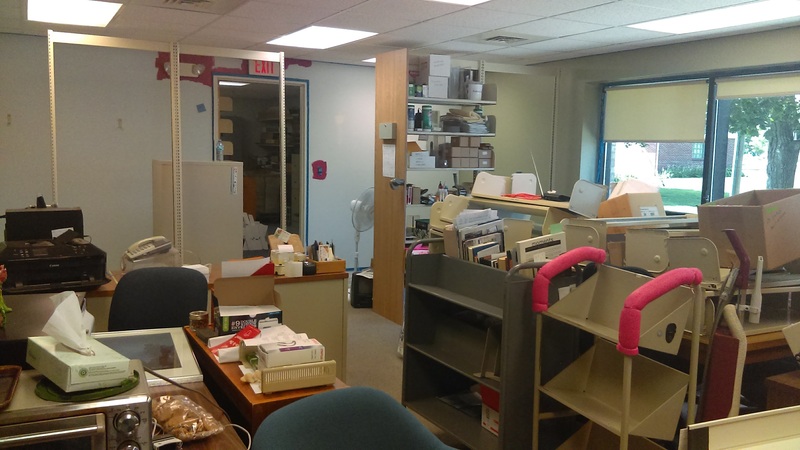 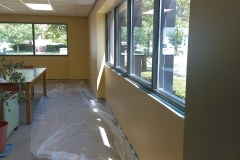 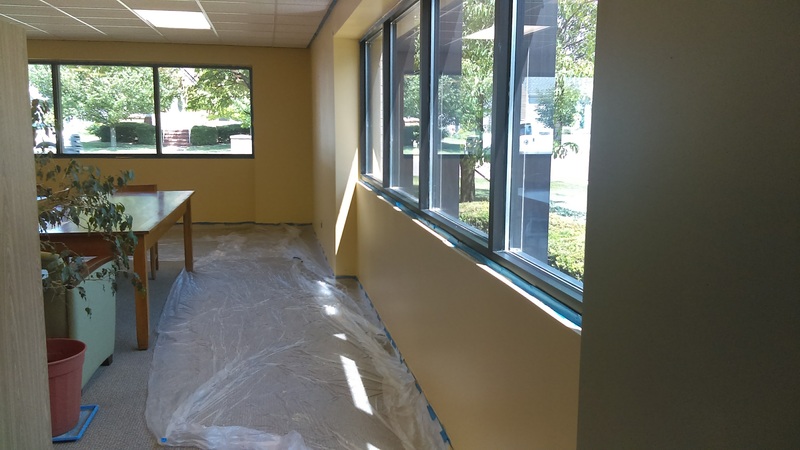 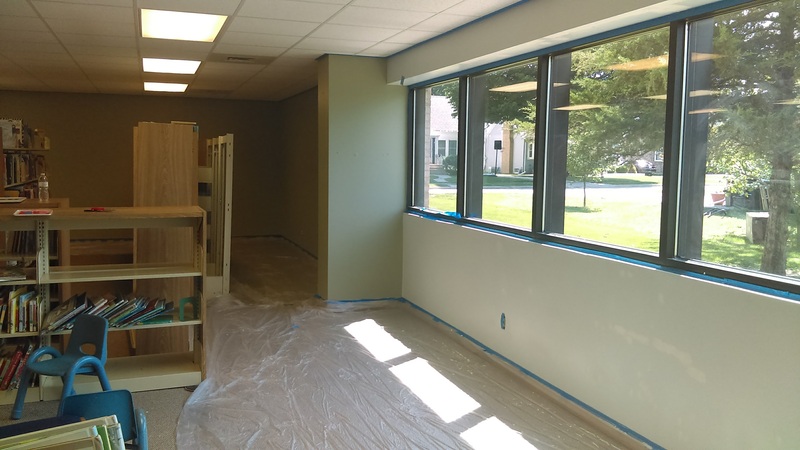 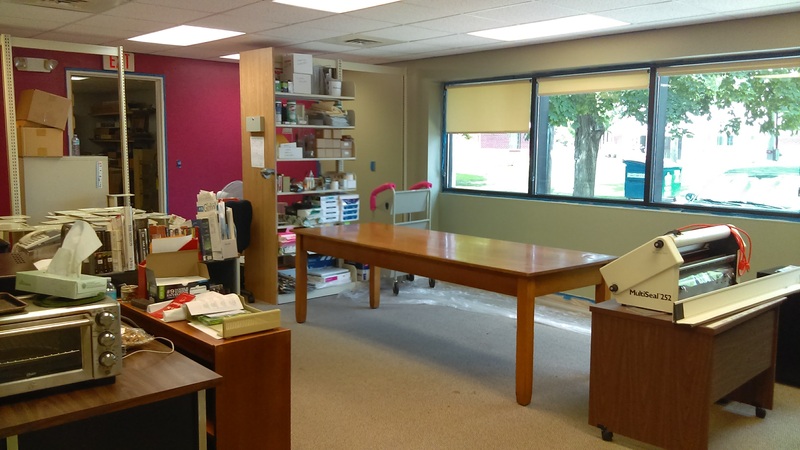 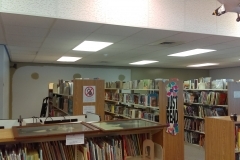 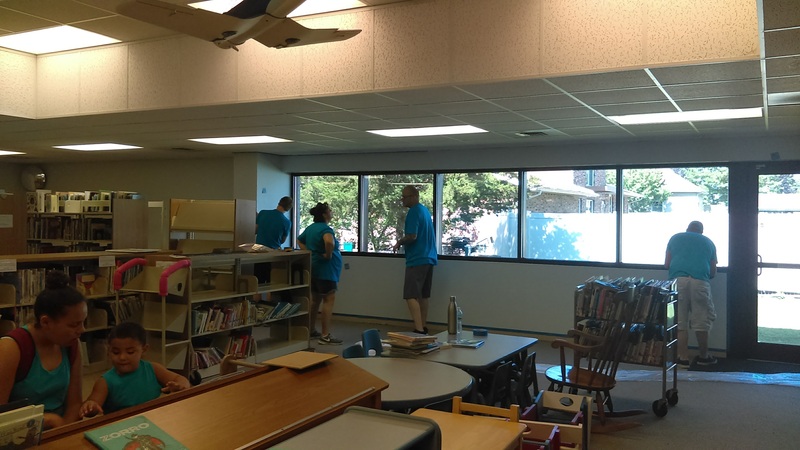 They painted, washed windows, moved shelving, vacuumed under the old shelving, moved books, disassembled & reassembled our magazine shelves, carried things out to the shed, re-anchored shelving to the walls, touched up paint, and finally brought Local History into the library office area. 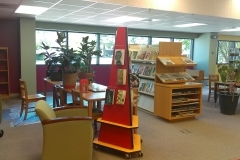 The library looks WONDERFUL! 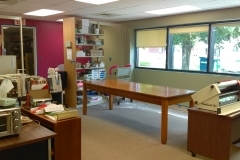 Come in and see!